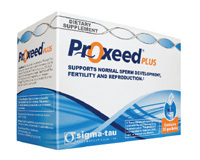 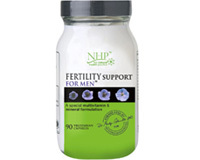 Shop our great selection of fertility products specifically for men with low sperm count. 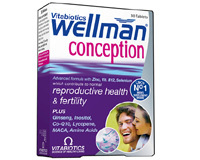 Our supplements contain vitamins, antioxidants and herbal ingredients shown to support fertility and reproduction. 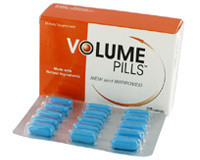 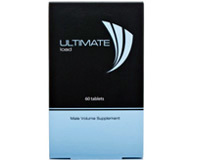 The UK's trusted brand "Vitabiotics"